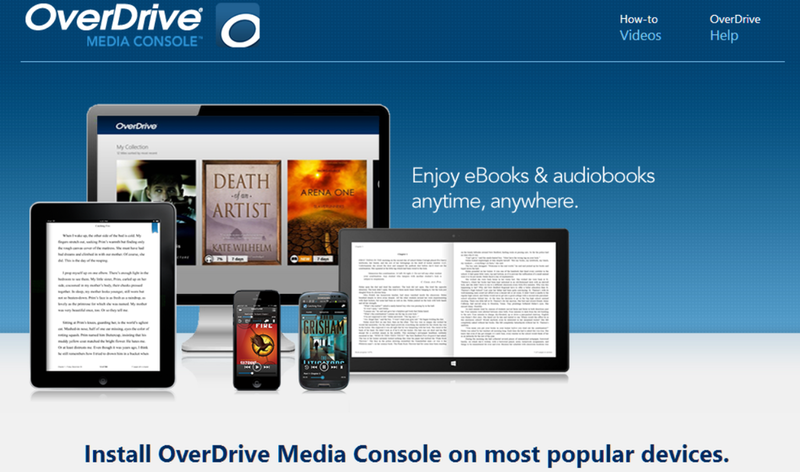 OverDrive announced they are terminating their partnership with Barnes & Noble for OverDive Periodicals. OverDrive Magazine services ends October 1st. Barnes & Noble are no longer supporting their Nook Periodicals product. The Wisconsin Public Library Consortium’s (WPLC) current subscriptions will be available to patrons until the end of the subscription term in October, and following that, all periodicals will be removed from Wisconsin’s Digital Library. We regret to annouce that, effective October 1st, magazines will no longer be available in Wisconsin’s Digital Library. In July, OverDrive terminated its partnership with Barnes & Noble, which provides NOOK Periodicals for Wisconsin’s Digital Library. The WPLC, the managing body for Wisconsin’s Digital Library, is exploring other potential digital magazine products to replace this valuable statewide service to library users. You may still have access to other digital magazines through another service; contact your local library to find out or visit them in person to read your favorite magazines in print. We appreciate your patronage of Wisconsin’s Digital Library, and we are very sorry for this inconvenience.